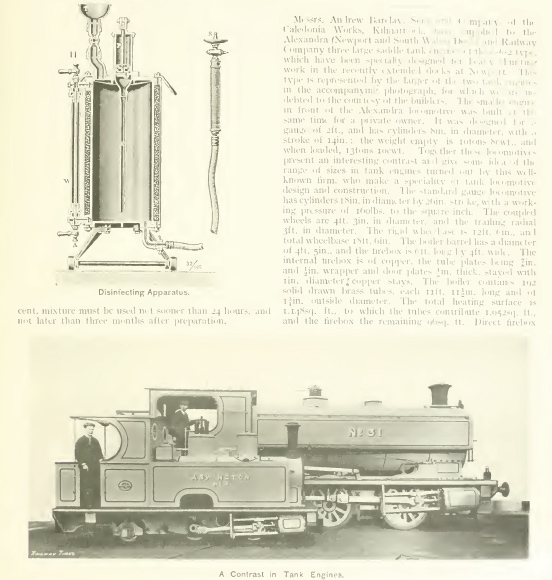 The Railway Times - A Journal of Railway Finance, Construction, and Operation was a major early 20th century publication related to all aspects of railway finance, operation and construction activities. Each issue is richly filled with articles and illustrations concerning topics of interest to the railroad community during this time period. This collection contains 14 issues spanning 1907 to 1914. The Railway Times - A Journal of Railway Finance, Construction, and Operation was a major early 20th century publication related to all aspects of railway finance, operation and construction activities. Each issue is richly filled with articles and illustrations concerning topics of interest to the railroad community during this time period. This collection contains 14 volumes spanning 1907 to 1914. Each volume contains all the issues published in a six month period. Quality Note: Several volumes have had fading on a small portion of the text on some of their pages - making some articles hard to read in their entirety. You can see an example in the image with the text below. A few images taken at random from some of the volumes are included below.